PIERRE, S.D. – State Department of Public Safety officials want you to celebrate the holidays, but be careful in doing so. To discourage people from trying to drive after having too much to drink at a holiday celebration, the department has planned 19 sobriety checkpoints during the month. The checkpoints will be held in 15 different counties. 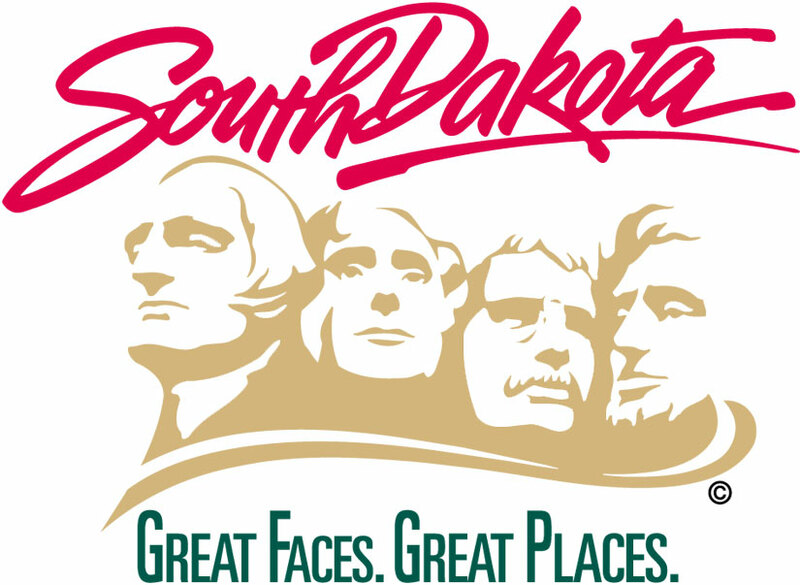 Monthly checkpoints are funded by the South Dakota Office of Highway Safety and conducted by the South Dakota Highway Patrol. The checkpoints are designed to discourage motorists from drinking and then driving. Checkpoints will be held in the counties of: Brookings, Brown, Beadle, Brule, Butte, Charles Mix, Clay, Codington, Lincoln, Meade, Pennington, Roberts, Spink, Stanley and Yankton.